APA puts our military in the highest regard. 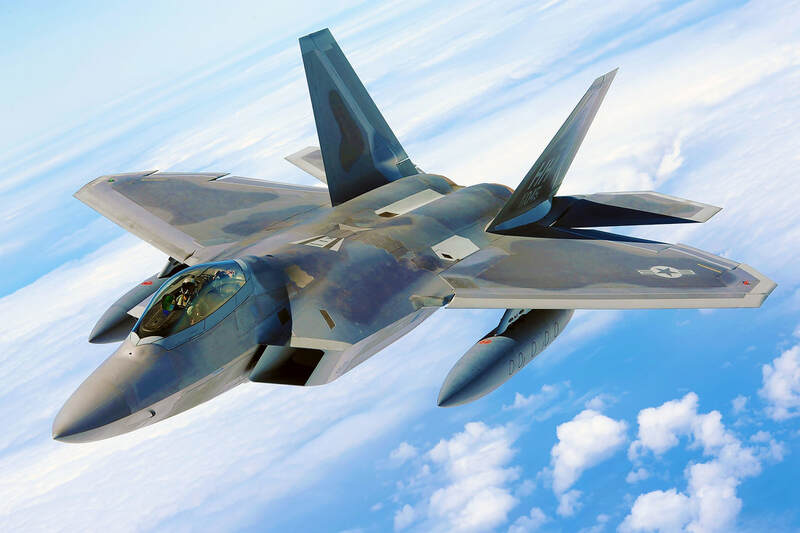 It is our honor to serve the military for their custom cable and wire needs. Our AS9100D certification guarantees that every project is completed with the utmost quality and efficiency. In order to ensure that customers know that their information is kept safe with us, we also offer data protection with our own data security system. Agriculture is at the heart of America. At APA, we are thrilled to support the agricultural industry. 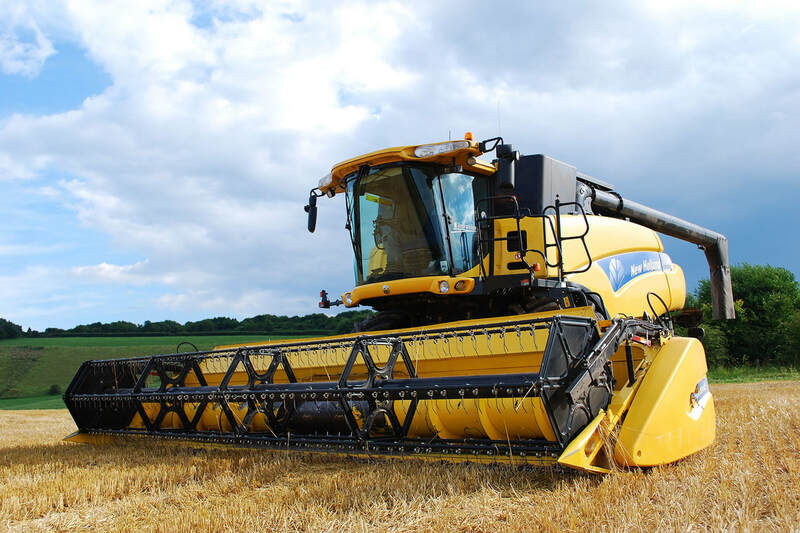 We are prepared to make custom wire harnesses for large farming equipment and agricultural machinery. With over 25 years experience making wire harnesses for airplanes, APA is industry leading on large and complex machinery. Our company has firsthand experience in helping to develop and manufacture medical devices. Recently, APA began constructing medical devices which primarily require assembly operations, rather than custom wire harnessing — showcasing our adaptability for the custom medical device industry. We specialize in low-to-medium volume and high complexity devices. 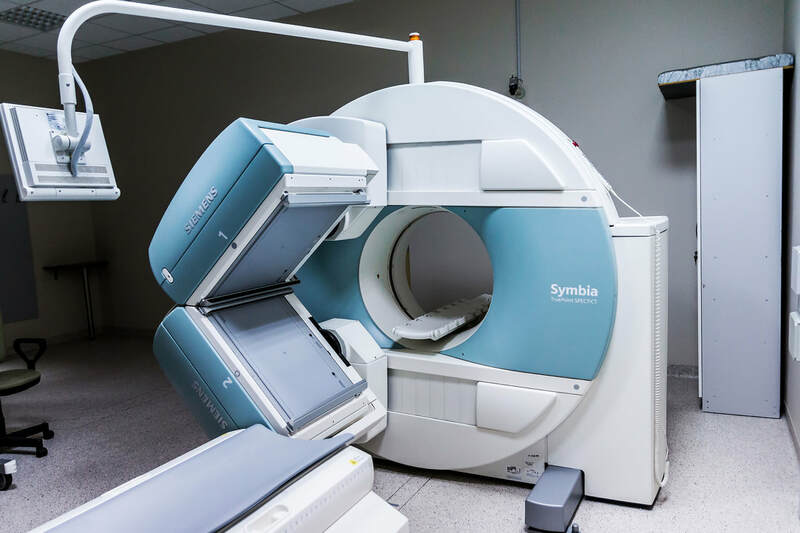 Our customers have confidence in contracting custom medical devices with APA because we offer dependability, quality, efficiency, and around the clock support.